Cloud Hosting Providers are Harnessing the Benefits of Data Mirroring: Here’s How! When dealing with data, especially in high volumes, there are always chances of loss, due to direct or indirect reasons. This is one of the reasons why most enterprises choose to move to a Cloud Hosting platform. One of the biggest advantages that site owners get to benefit from, is the easy and quick data recovery in case of any loss. Cloud Hosting environment is equipped with applications and tools that can create virtual copies of all data and information which can be easily retrieved at the time of recovery. So, how is it made possible? The answer is what is known as Data Mirroring. It is a process or the function of copying data from one server location to another or to a storage device. In a hosting environment, there is mirroring of every server in operation is with a machine having similar specifications, which can be used if the original one fails. Since it happens in real time, the data that is transferred is always the exact copy with all its associated elements as on the original location. Data mirroring helps in retrieving critical data in case of data loss, or also to balance/distribute the load on your site. 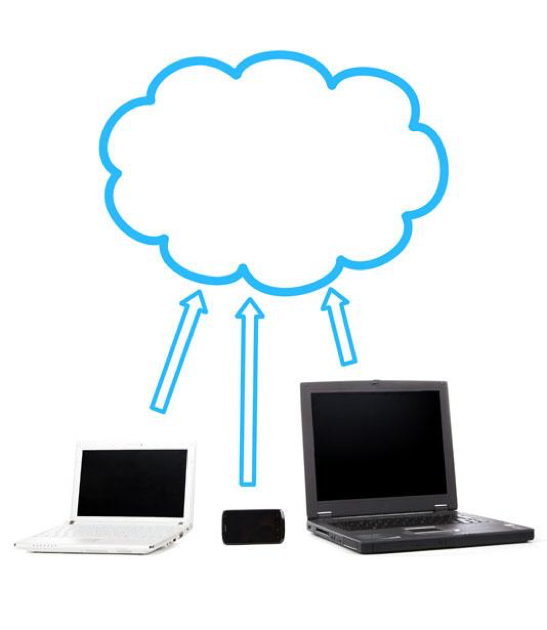 Cloud Hosting uses data mirroring by creating copies of three different locations to that at all given points in time, your site data is secure and you can get a hassle-free backup when required. Here are some widely recognized benefits of data mirroring which make them a significant solution to the perpetual challenge of data loss. With end-to-end replication of every single server on the hosting platform, it keeps the site up and running at all times. If ever one of the machines crashes, then the system can quickly resort to its next available version. This helps you avoid unnecessary downtimes, especially if your website is time sensitive like news or transactional sites. Since an entire server resource is mirrored, site owners can request the Cloud Hosting provider to expand or reduce the resources when adding similar ones to the secondary (or third-level server). Users have the flexibility to customize the service as per their need or the environment they are in and they do not have to follow a rigid operational structure. Most hosting services are developing their server environments across various geographical locations. For instance, a business in India can have its mirror server in Thailand or Germany. With users divided across two locations and site load balanced across two servers, it results in faster site loading time. While this is an operational tool, it needs a reliable and efficient Cloud Hosting provider to run it. It is the host that takes the responsibility of how data is stored and managed, and how your site and its resources are maintained. As a user, the only thing you need to choose or decide is if you need this kind of data duplication. If you are looking only for backup, then your hosting provider will have endless and much simpler options. The idea of data mirroring is to create data redundancy or as a support function when your site data is in a challenging situation.